Seem like a nice roster. It looks like someone took the original leak and added in the characters they wanted. This is debunked with Onaga listed as the boss. 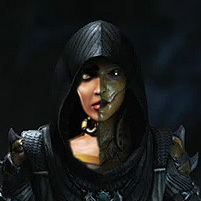 Ed Boon in the behind the scenes video confirmed this was the first time MK had a female boss (Kronika). And Sonya isn't on the playable list.